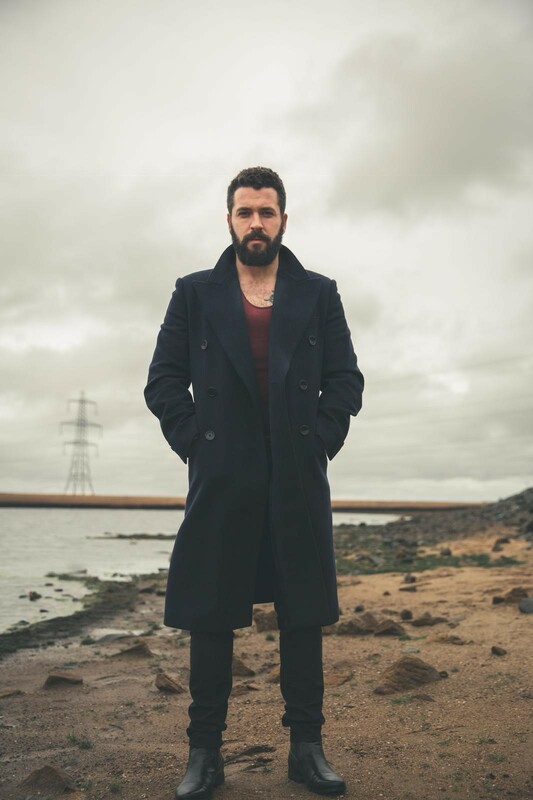 Ward said: “I am absolutely delighted to be joining a great cast and crew on an exciting new British ?lm. The script is brilliant and I can’t wait to get going. A first-look image of Ward in character shows him sporting a heavy beard and a thick crop of hair. Smith, whose production company is an offshoot of her film distribution outfit The Film Festival Doctor, added: “Skendleby is a Great British horror ?lm and the debut for my new production company.